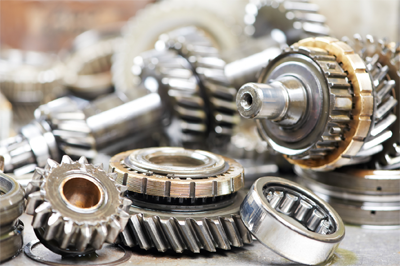 At Bright Traders, we hold the wide range of reach stacker spare parts of Dana, Clark, Allison, ZF, Volvo, Funk and Twin Disc Transmissions in stock available for immediate despatch. 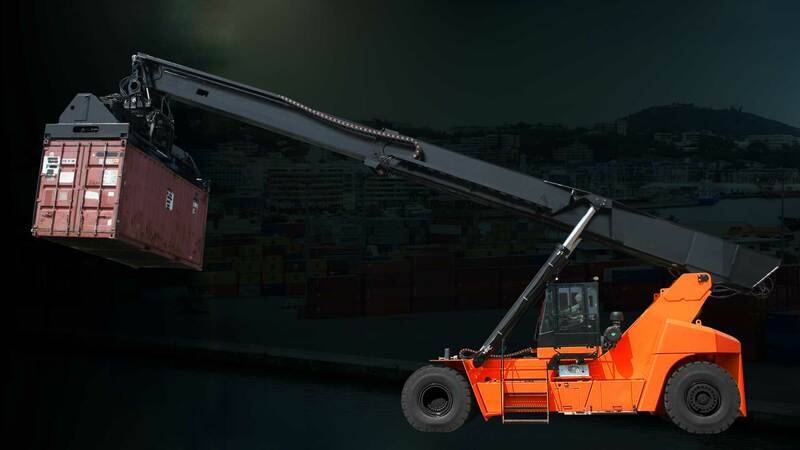 Clark Dana power shift transmissions mounted on various types of Material Handling Equipment. Volvo, Cummins, Dana, Clark, Donaldson, ARGO-HYTOS, Filtres, etc. 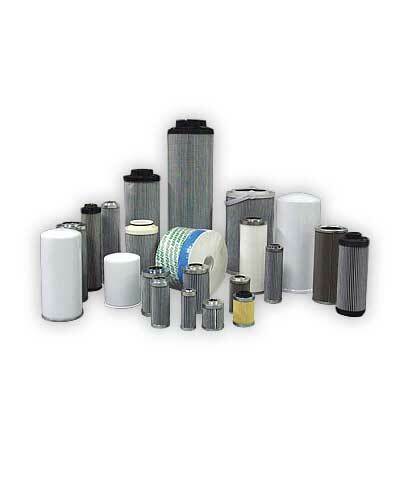 Engine Oil Filter:- Volvo, Cummins, Donaldson. Transmission Filter:- Dana, Clark, ZF. 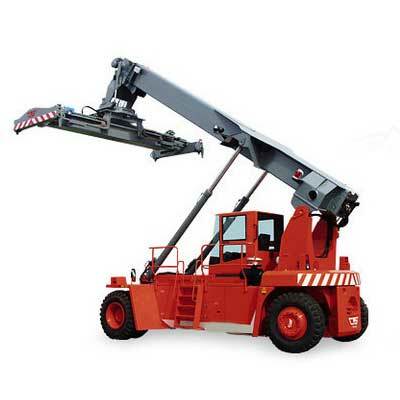 We offer same day shipment on most Clark-Dana, Kessler, Hurth, AxleTech and OMCI genuine parts. 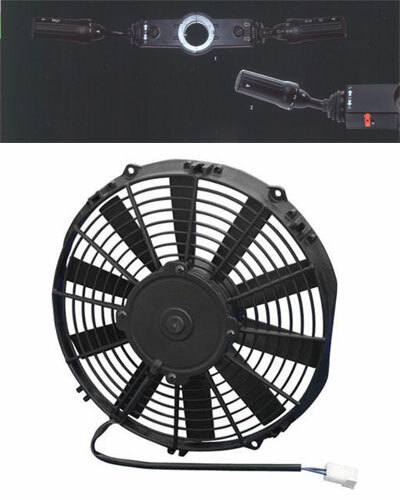 We sales Rocker Switch, Proximity Sensor Switch, Hydraulic Cooler Fan Accessories. 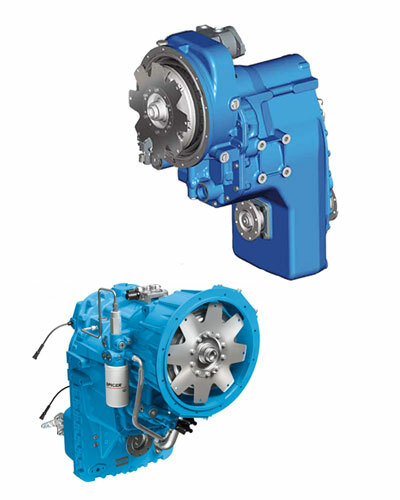 Clark transmission 34000 & 36000 series TE32/TE 27 series spare parts, TIL RSL 45 /RST, / HYSTER,/ KONE RST /KALMAR DC/DRD/ DRS/ DRF, INDITAL HC40/CS320 / LINDE RST45/FANTUZI. Get fast, professional spare parts delivery. Same Day Shipping – 95 percent of all orders received by 11:00 AM time Monday – Friday will be shipped the same day. Orders received Friday after 11:00 AM thru Monday 11:00 AM will ship on Monday. Shipping Cost – The cost to ship your items will be calculated as you place your order to us. Based on the zip code and weight shipping cost is calculated. 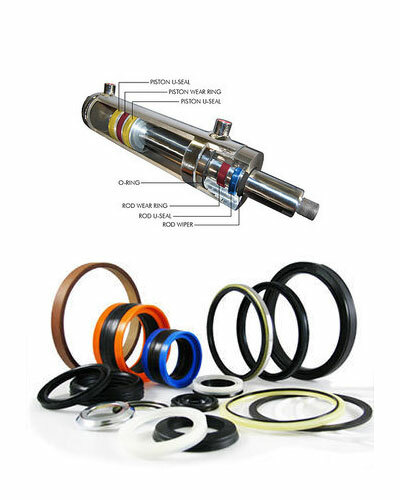 Product wise details are as under Clark transmission 34000 & 36000 series TE32/TE 27 series spare parts, TIL RSL 45 /RST, / HYSTER,/ KONE RST /KALMAR DC/DRD/ DRS/ DRF, INDITAL HC40/CS320 / LINDE RST45/FANTUZI make reach stacker spare parts like (hydraulics Pump, hydro motor, Filter, seal kit, hydraulic valve, Direction control valve, Electric control, Special make hydraulic cooler fan assy. 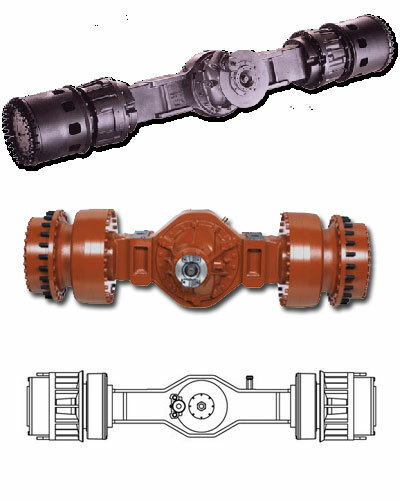 Machinery parts and Rockwell, Kessler, OMCI Front Axle, Volvo Engine spare parts). Beside Haji Bawa Dargha, Sarkhej Road AHMEDABAD 380055, GUJRAT, INDIA.